Formed in 2009, d’Orlando Enterprises LLC is the home of North America’s two top drivers in the amateur levels of motorsports. Located in Hartsdale, New York, competing with powerhouse teams on both North American and European soil, both d’Orlando pilots are turning heads at the highest level. 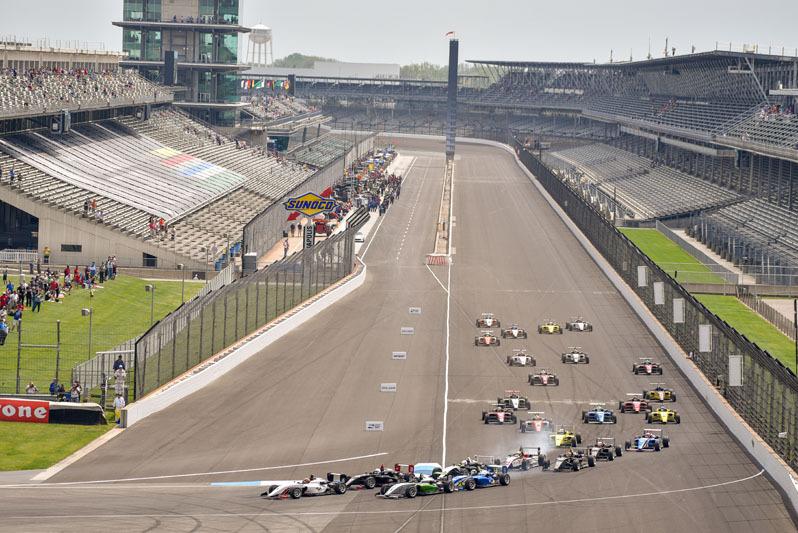 With racing in their blood and the sound of fast cars peaking interest at an early age, the d’Orlando boys quickly rose through the ranks of karting and are making the move into open-wheel race cars. 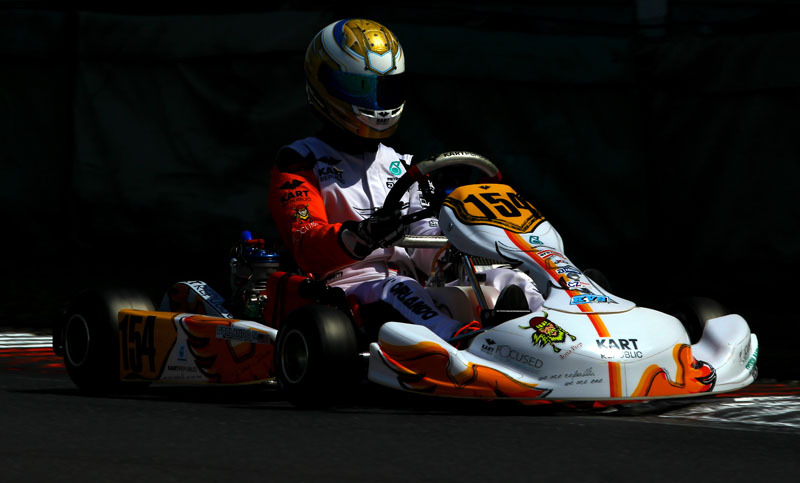 The drivers learned to hone their skills in karting at local, regional, national and internationals levels, with multiple championship titles to their credit. 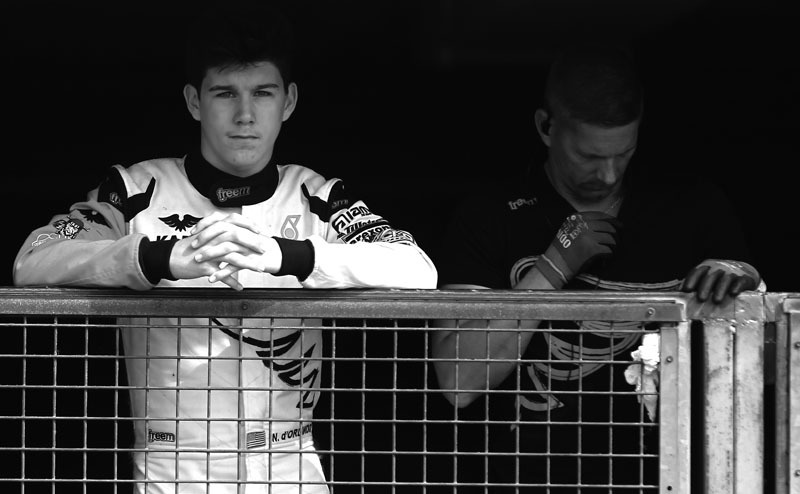 Nicholas d’Orlando now commutes between the US and Europe to compete in the world’s top level of karting, the WSK Super Master Series and the FIA European Championship series. 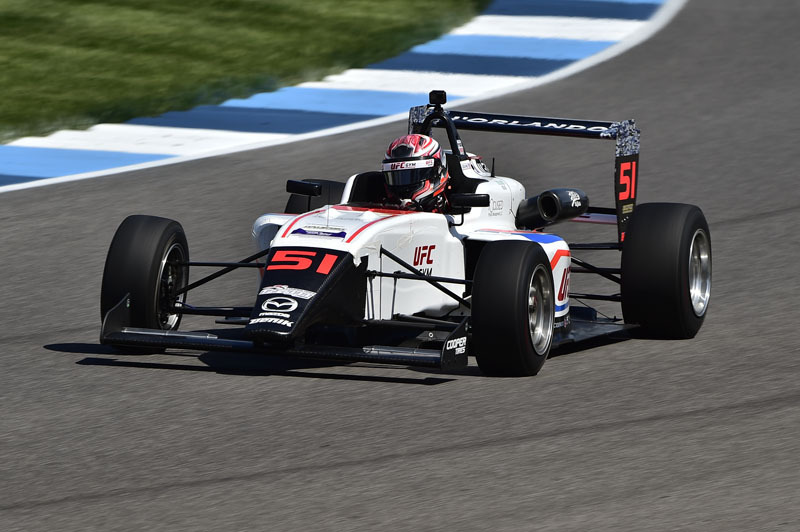 Michael d’Orlando competes in the first tier of the Mazda Road to Indy series, a ladder system supported by IndyCar designed to develop drivers up to the professional level. 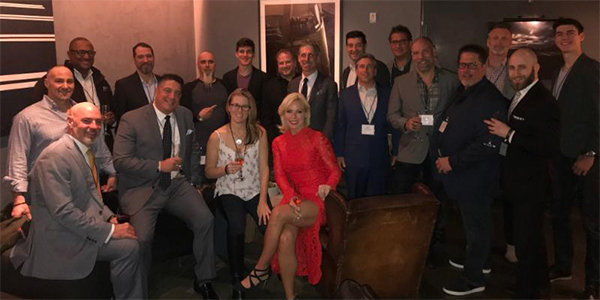 A race car driver, a project manager, a men's health advocate, a music promotor, and a helicopter pilot all walk into a car club... No this is not joke but there was definitely some laughter and a great time was certainly had by all!